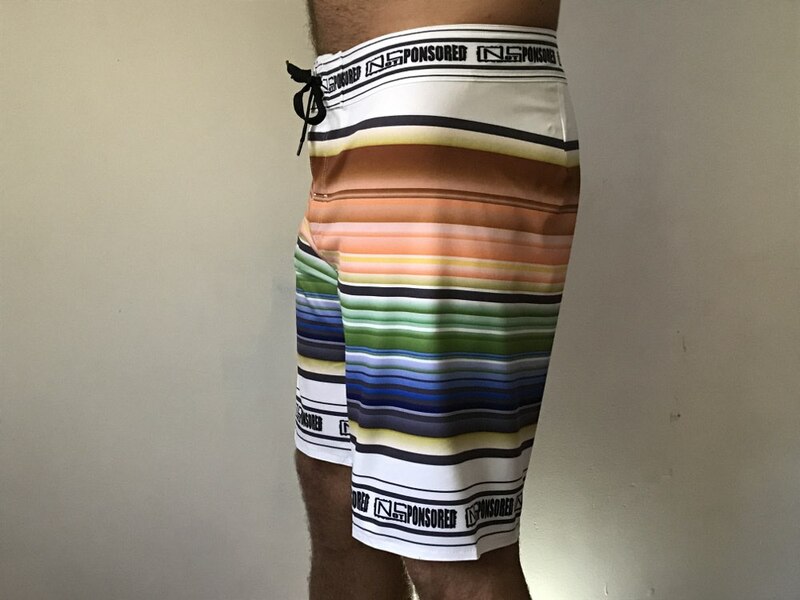 These are the dress shorts you've been waiting for- Ones that you really can surf in... Quick dry super soft 4 way stretch made from recycled poly like all our boardies, with medical grade silicone in the band so they stay on. Low profile zipper sides and leg pockets (so thats 4 pockets in your total cargo style (man's purse) both legs with key loop) The zips allow you to have your pockets closed properly so they don't balloon up with water or sand in the surf. The "carbon fibre" pattern gives a more dressy look for your "Going Out" board shorts or for the golf course. 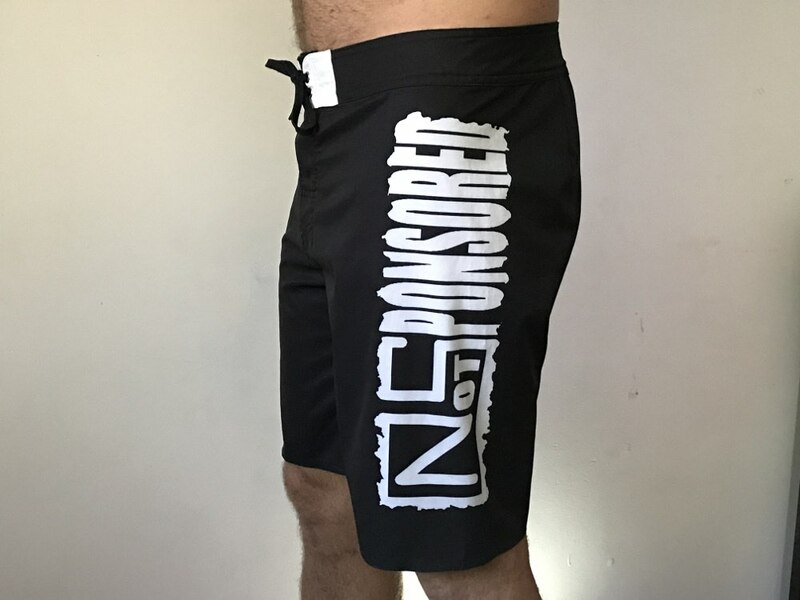 These should sit just at or below the knee 21" so a bit longer than our other boardies for that dressier look you can match with your "going out" thongs/jandals/flip flops. 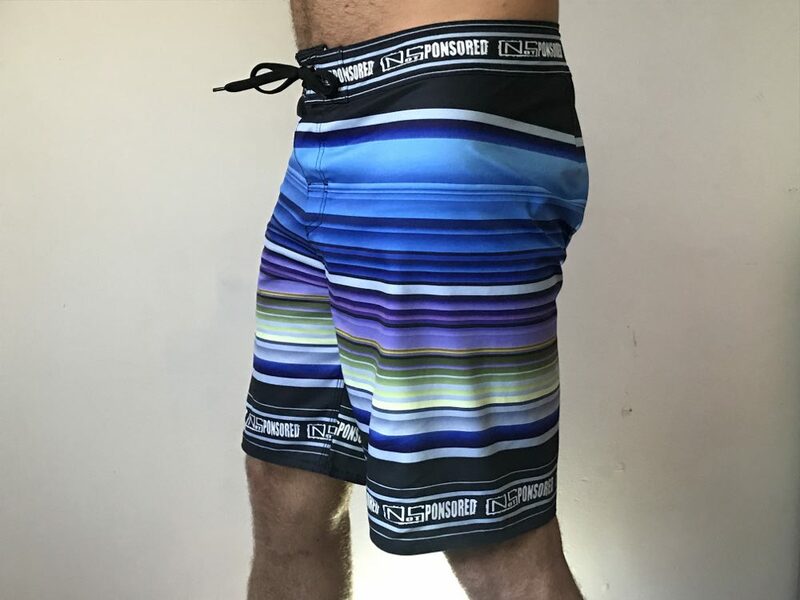 ALL STANDARD SIZING IN INCHES Grab a pair of boardies that fit, lay them flat and measure the waist from one side to the other (if it's 15 inches side to side then you are a 30, if it's 16 inches you are 32,if it's 17 inches you are 34 etc.) Don't worry if you buy the wrong size,just send them back and we can send you the right size no worries.